Whether because of a software issue or accidental deletion, getting your valuable data erased can be a major hassle. 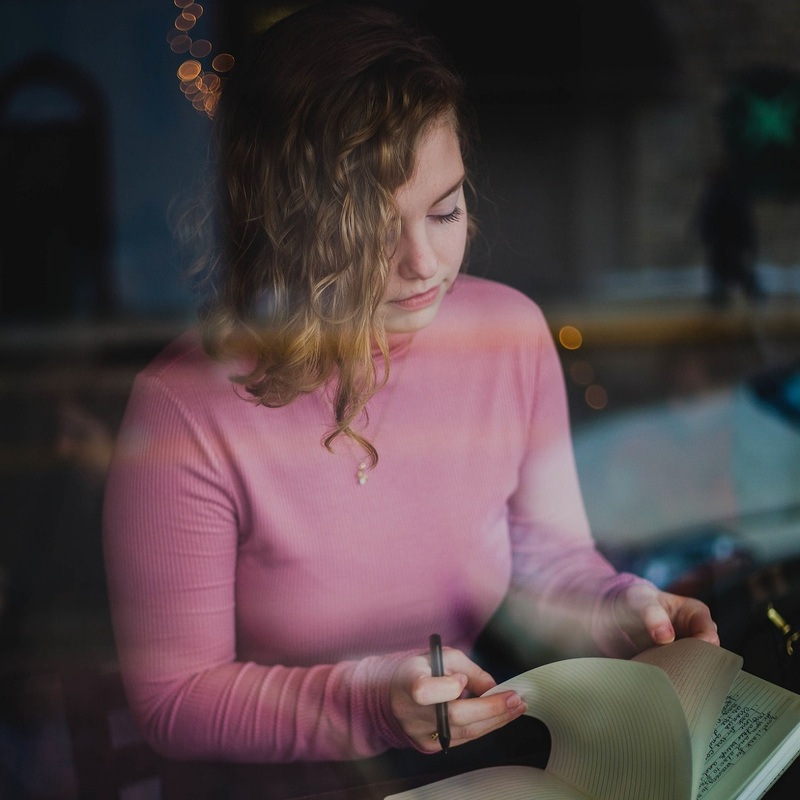 Fortunately, there are many memory card recovery softwares available on the market that can help you recover the lost/deleted data efficiently. Each of these softwares have their own pros and cons. 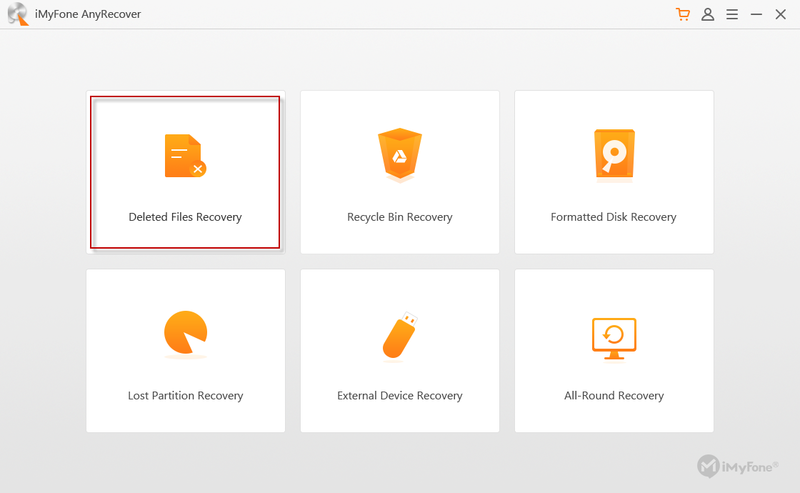 iMyFone AnyRecover is all-inclusive data recovery software which you can use to quickly recover lost/removed files on all kinds of storage mediums such as memory cards, flash drives, hard drives, etc. Thanks to its advanced data scanning and recovering features, you can recover any file of any type/size easily. Navigating through its different modes is also very easy as it has an intuitive, user-friendly interface. You can test AnyRecover by installing its trial version. Full features and modes are only accessible in the paid/registered version. User-friendly software interface and easy to use modes. 100% security is guaranteed (existing data is not overwritten when recovering files). Highest recovery rate among other card recovery software. Recovery support for over 1000 different file formats e.g. audio, video, images, emails, etc. Free trial version so you can check the software’s capabilities before purchasing the license. Step 1. Insert the memory card into a card reader and connect it to your computer. Launch iMyFone AnyRecover. Step 2. From the home interface of the software, click on the Deleted Files Recovery mode. Then, you will need to navigate to your memory card in your computer and select it. It will be shown under the External Removable Devices section. Step 3. Once the location is selected, select the file type on the next screen for recovery. After selecting the file types, click on the Scan button on the bottom right corner to proceed. Step 4. The next step is all about browsing the deleted files and selecting them for recovery. After selecting the files that you wish to recover, click the Recover button. AnyRecover will start the recovery process. 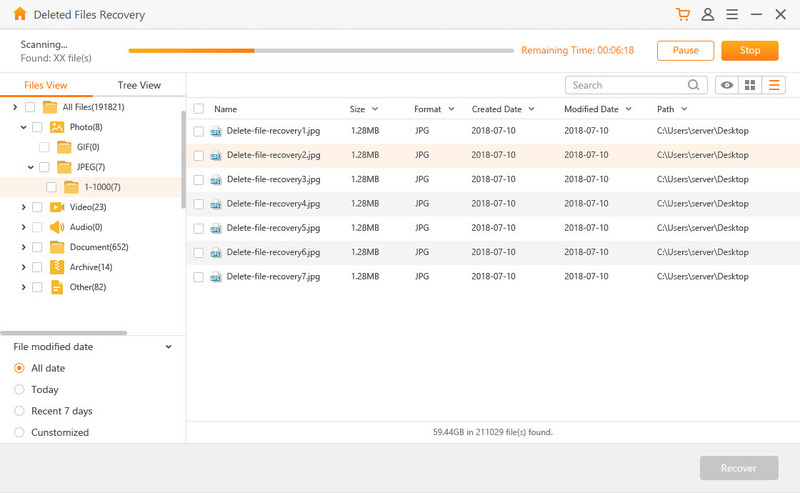 CardRecovery is a popular photo recovery tool that aims to help more and more users get back deleted/lost data easily. The software offers a fluent user experience and it is equipped with leading data recovery capability. Recover up to many types of card including SD Card, MicroSD, SDHC, etc. Support many different photo, video, audio and image formats.charge. Improved efficiency and success rate. User-friendly interface with easy recovery methods. Trial version has very limited features. The types of files you can recover with this tool are relatively limited. Wondershare Recoverit is another popular card recovery software that is great when it comes to recovering lost/deleted content quickly and efficiently. Using the software is easy and you can start scanning your memory card within a few simple clicks. Supports recovery of various types of files including documents, images, videos and more. Fully supported with all old and new card. Fast data scanning and good success rate. Available for both Windows PC and Mac. Relatively expensive than most other data recovery tools. Disk Drill offers a safe and ideal solution to data recovery. You can preview existing data on your memory card with this software as well as recover the deleted content quite easily. Easy software navigation with clear UI design. Supports both Windows PC and Mac. You can use this software to recover deleted or lost photos, videos, archives and more. Data scanning speed is relatively slow. Relatively expensive than other data recovery tools. Steller data recovery premium features a super easy process of data recovery. You can use this tool to recover files from any storage devices, like memory card. It has several data recovery modes. Wide variety of data types can be recovered including media files, personal data, etc. Scan now, recover later to save your time. Not only recover, but also repair corrupt videos and images. Relatively expensive as compared to some other data recovery tools. The user guide is not clear like others. This is well-known data recovery software which is fast and easy to use. You can recover different types of files from your memory card such as music, photo, email, etc. Supports various data types for recovery. There are many limits with the free version. Does Initializing A Disk Erase Data? How to Recover Data?